Nancy has over 10 years of experience in conducting infringement, validity as well as state-of-the-art searches and analyses. Nancy is also experienced in counseling clients on how to protect intellectual property that develops and strengthens their business. Nancy is creative and thoughtful in analyzing current trends in the marketplace, and in analyzing business goals in order to prepare and prosecute patent applications. She has prepared and filed hundreds of utility and design patent applications. Nancy has represented large and small companies and independent inventors in the United States, Asia and Europe in patent prosecution and litigation matters. 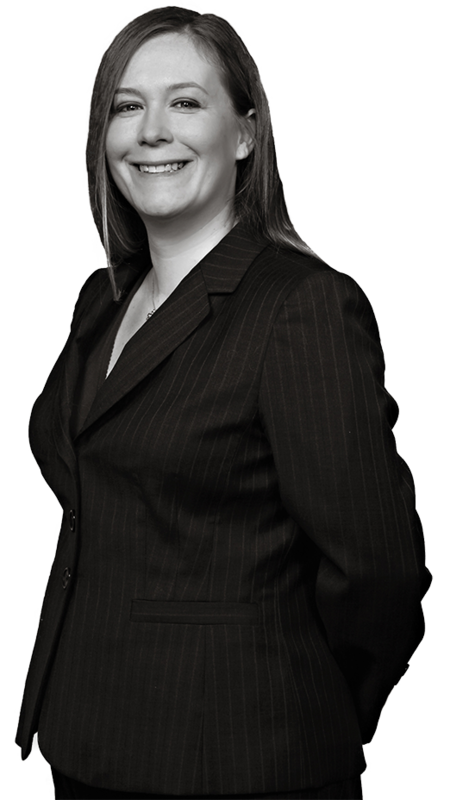 Nancy enjoys working with start-up companies to implement IP policies from the ground up. Nancy also has experience handling copyright and trademark matters. Nancy enjoys coaching youth soccer.